As the days count down towards departure the dreams about forgetting my passport at the airport become more frequent. 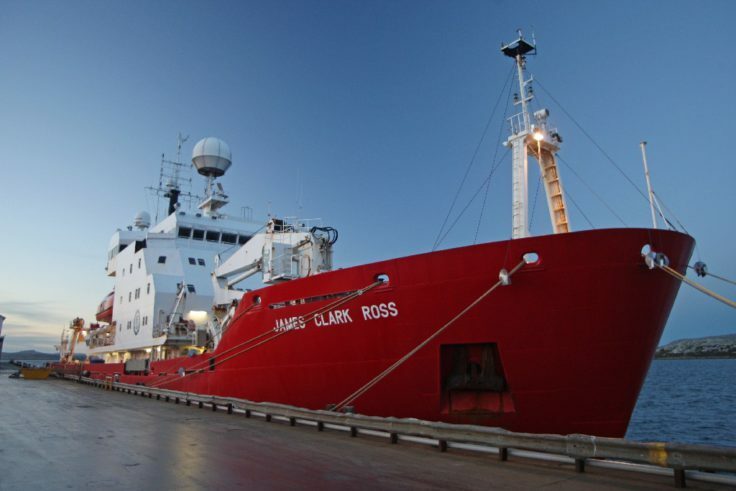 RRS James Clark Ross alongside FIPASS in Stanley, Falkland Islands. My office in Cambridge is a long way from the Antarctic but in just under a week I will be landing at the Falkland Islands. 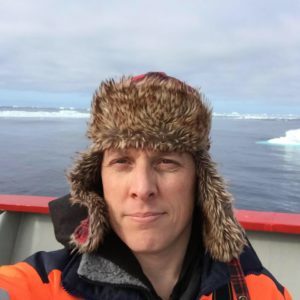 This epic flight is just the start of a journey that will see an international team of marine scientists boarding the British Antarctic Survey research ship, the RRS James Clark Ross, and sailing down to the South Orkney Islands. The South Orkney Islands are a small archipelago located in the Southern Ocean, 375 miles north-east of the tip of the Antarctic Peninsula. Having made the journey to Antarctica several times before I still manage to terrify myself in the weeks approaching the expedition that there is something I have forgotten (like that feeling when you think you might have left the iron on). 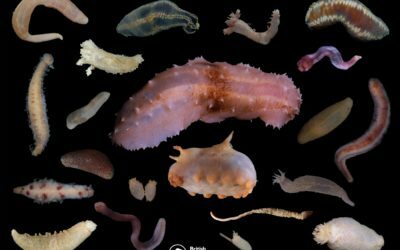 Not forgetting things is particularly important on an Antarctic voyage because if it isn’t on the ship before you set sail then there is absolutely nowhere to stop and get it! This responsibility feels even greater this time because I have been in charge of organising the science team and the work. 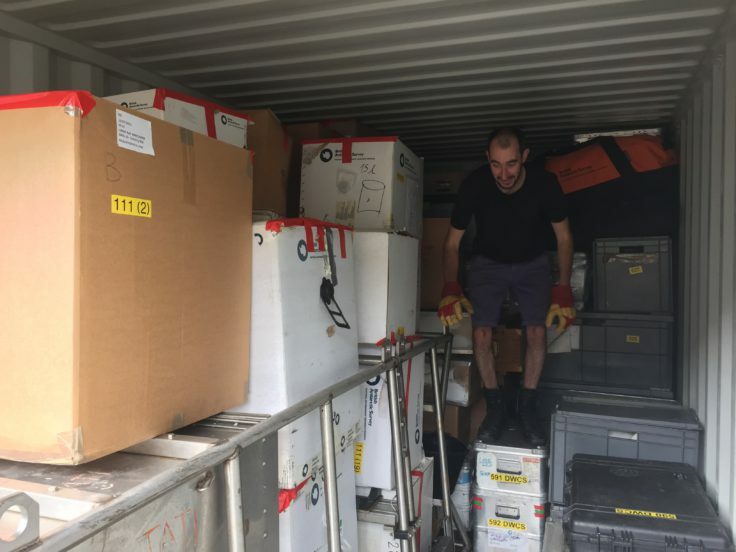 The most important parts of organising a successful scientific expedition to the Southern Ocean actually happened over six months ago when we packed our equipment into transport containers and sent them to the ship when it was back in the UK. Deciding in June in sunny Cambridge about everything you are going to need in February in the Antarctic requires a lot imagination and almost psychic abilities. 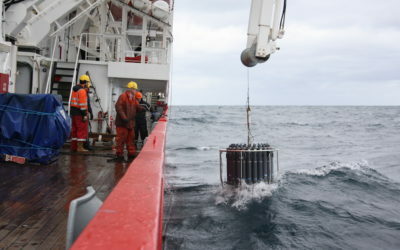 The human element of the expedition (scientists and technicians) also require organising ahead of time. Finding the perfect mix of experts and skills who are willing to be confined to a ship for over a month on some of the roughest seas in the world is actually easier than it sounds. Making sure that everyone has the correct paperwork, medicals and sea-survival certificates to be allowed to work on the ship is a bit trickier. Thankfully, BAS has an experienced team of people who chase up the paperwork, book our travel and accommodation and generally ensure that nobody wanders off in the wrong direction. As I check my passport one more time I have one question for you: how many pens are you going to need in six months’ time?